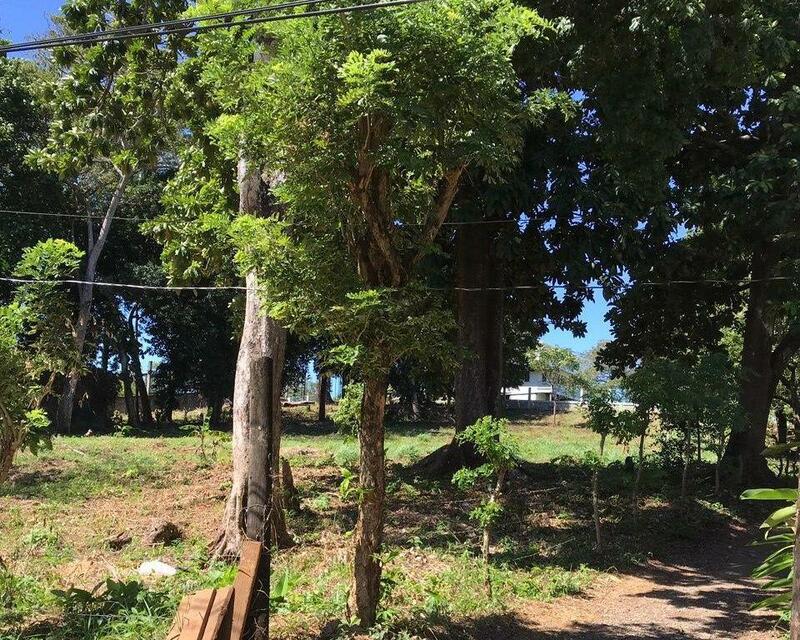 Beautiful property in Jericho, across from Utila’s Catholic Church which has been platted into five lots. 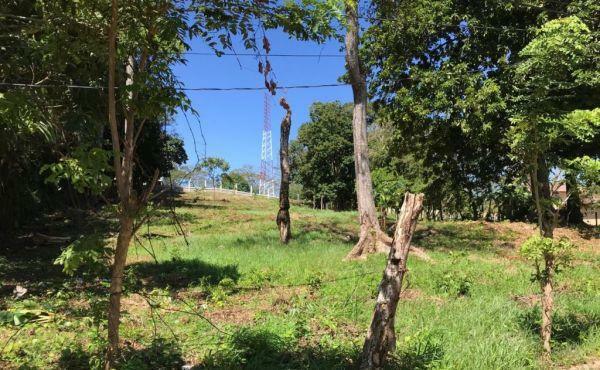 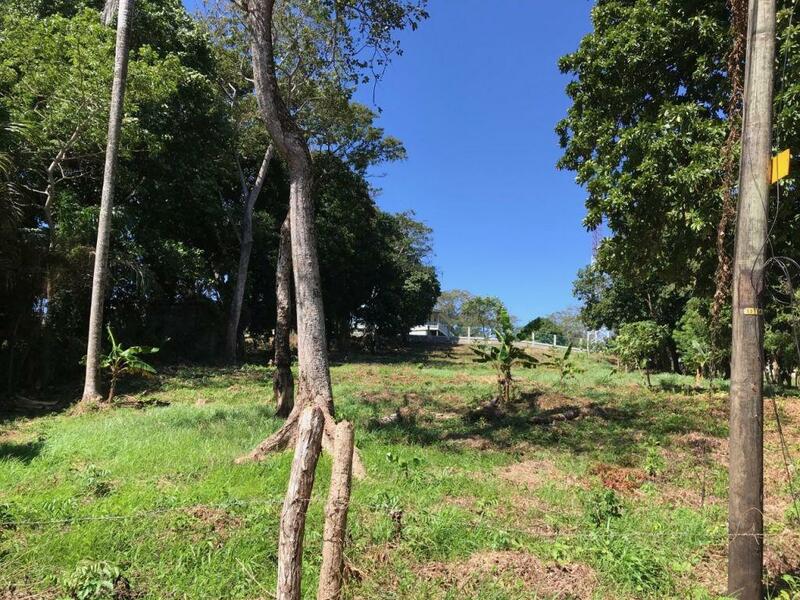 The front lot is approximately 0.248 acres and is offered at $45,000. 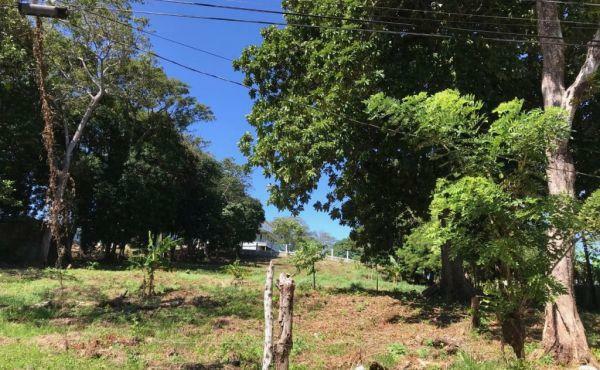 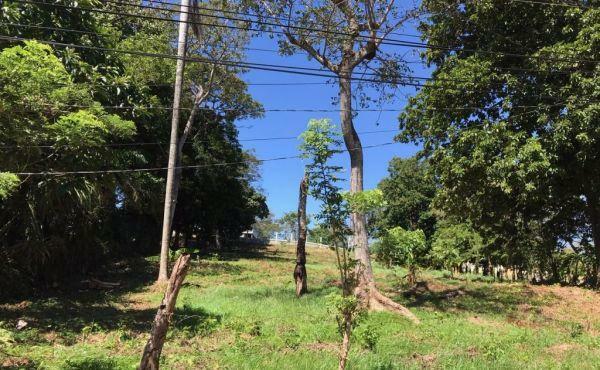 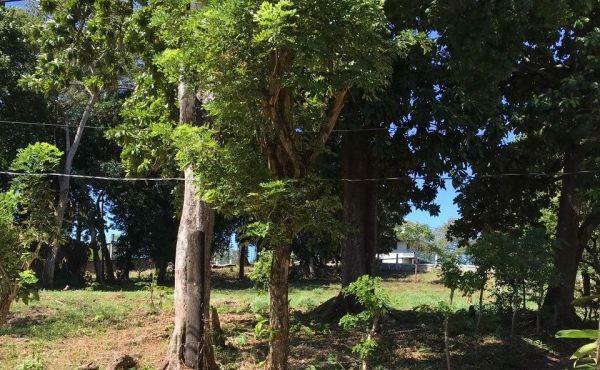 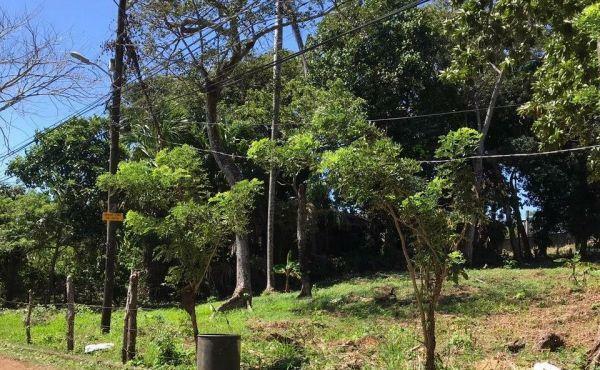 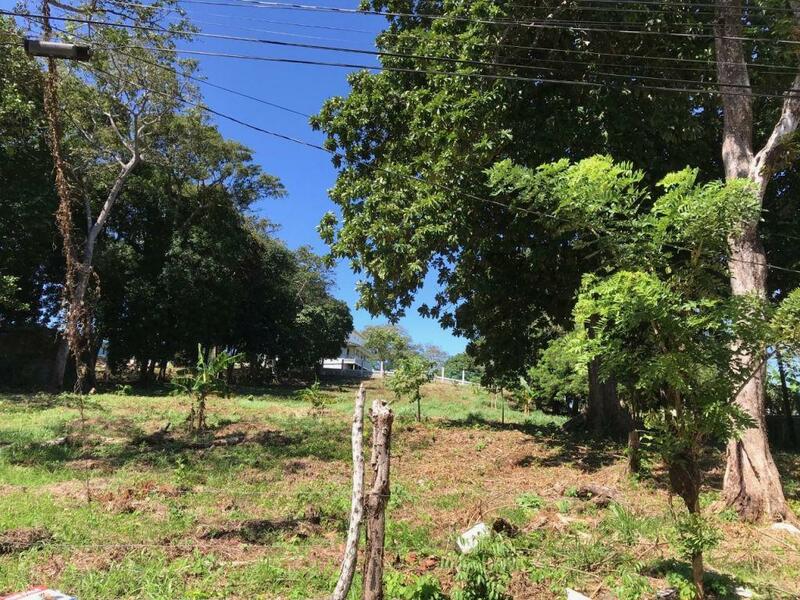 The two back lots are approximately 0.47 acres combined and are offered at $38,000 per lot. 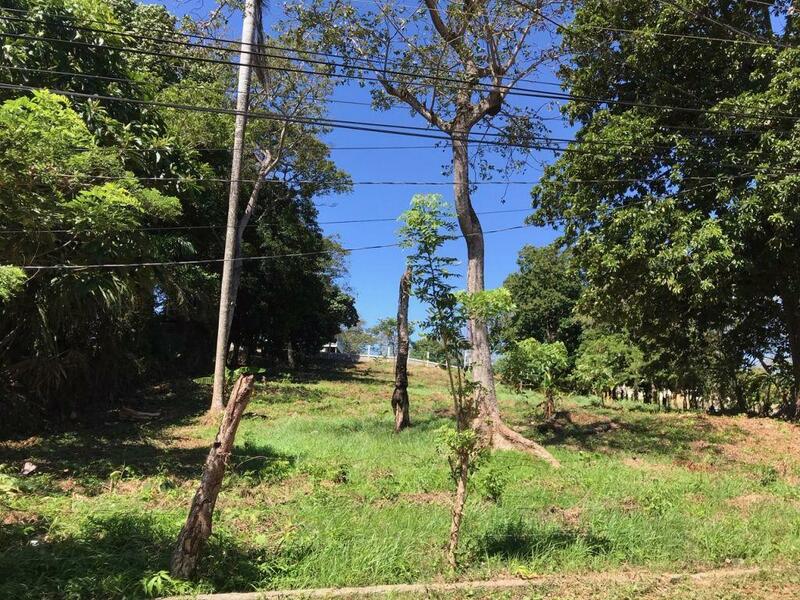 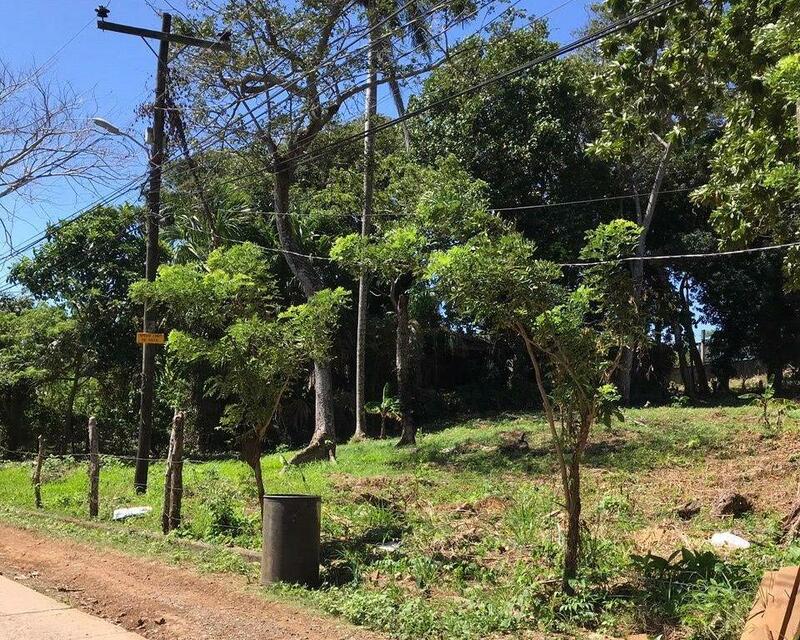 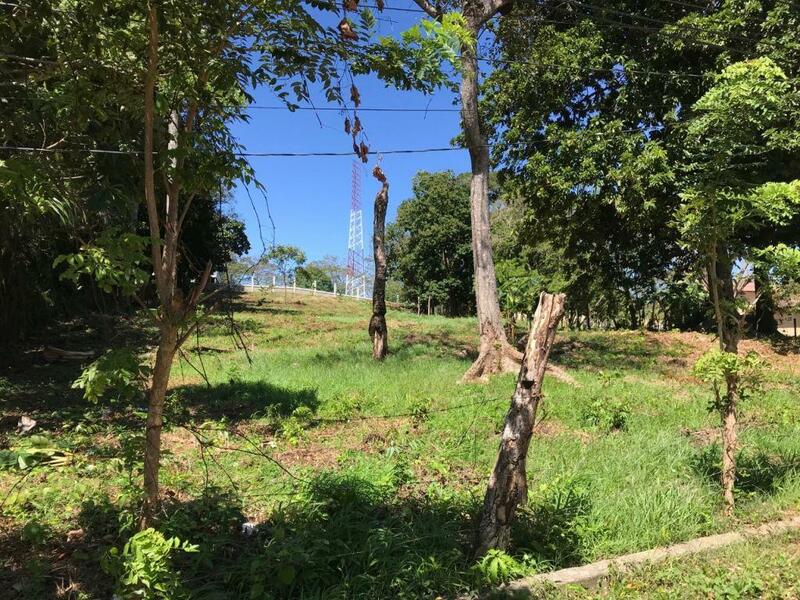 The two side lots are approximately 0.426 acres combined and are offered at $45,000 per lot. 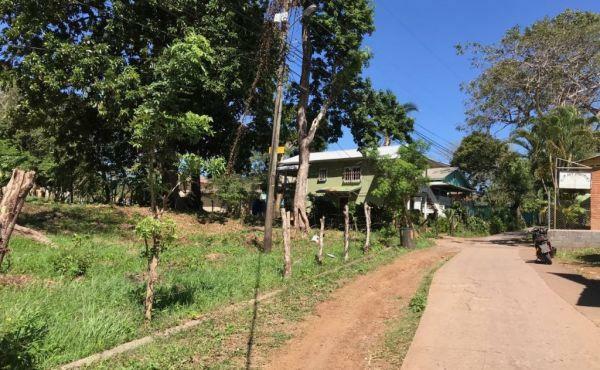 The property may also be purchased in its entirety, approximately 1.14 acres, for the total sum of $225,000. 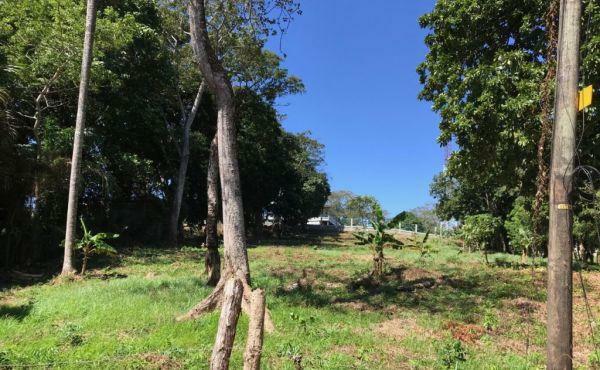 A perfect place to build your dream home or for multiple units to sell or rent. 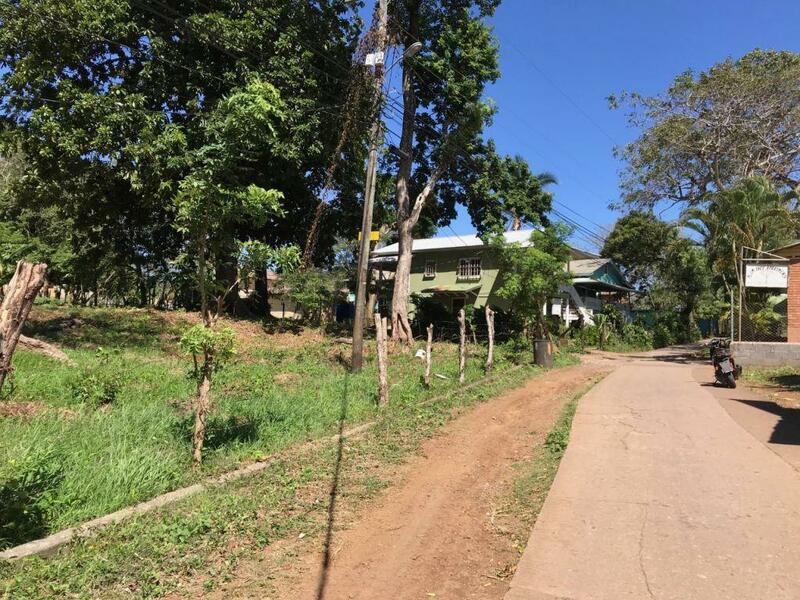 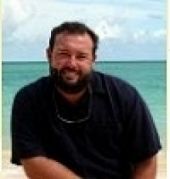 The property which is a short distance from Utila town center, rises slightly from the front (the road) to the back. 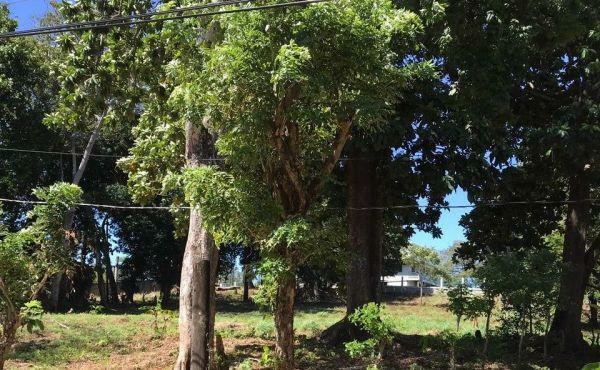 The lots are ready to build upon and still have the benefit of large mature trees to the sides which provide ample shade but don't inhibit building. 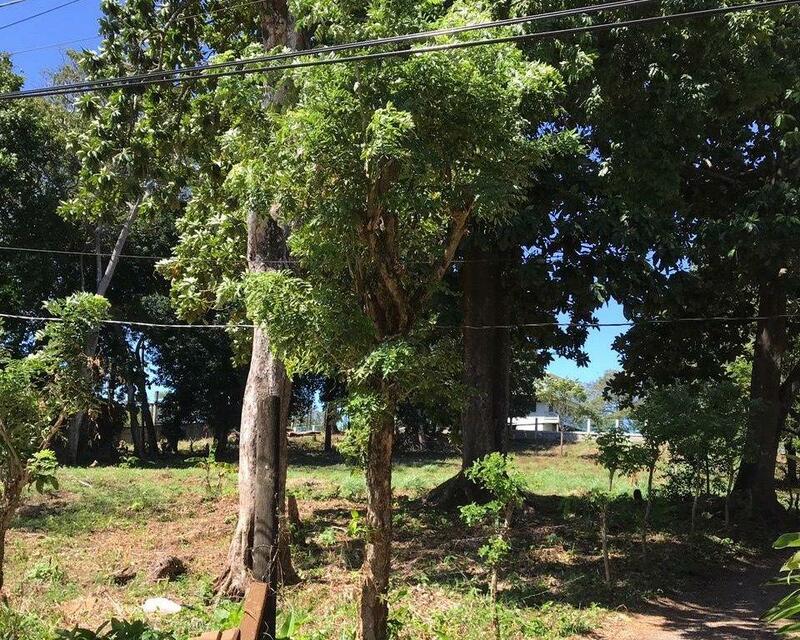 The land is very fertile and perfect for planting a tropical garden with fruit bearing trees and colorful flowering plants.